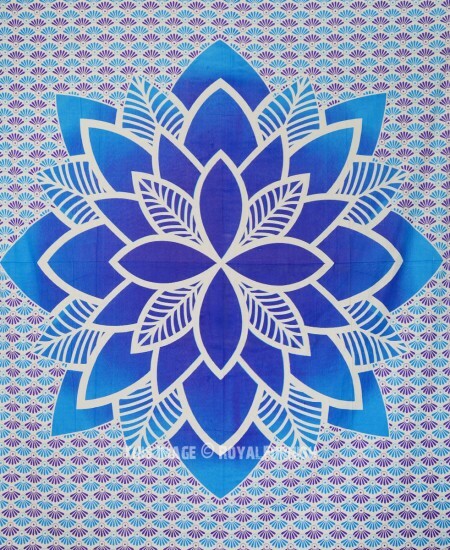 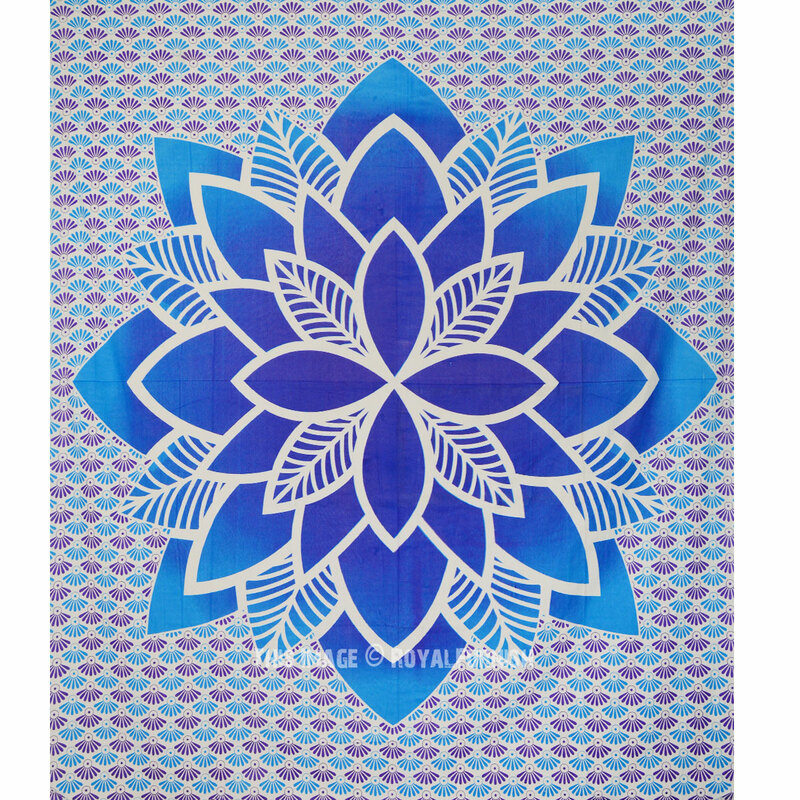 Decorate any wall in your home with an elegant Illusion Flower Hippie 100% cotton mandala tapestry. 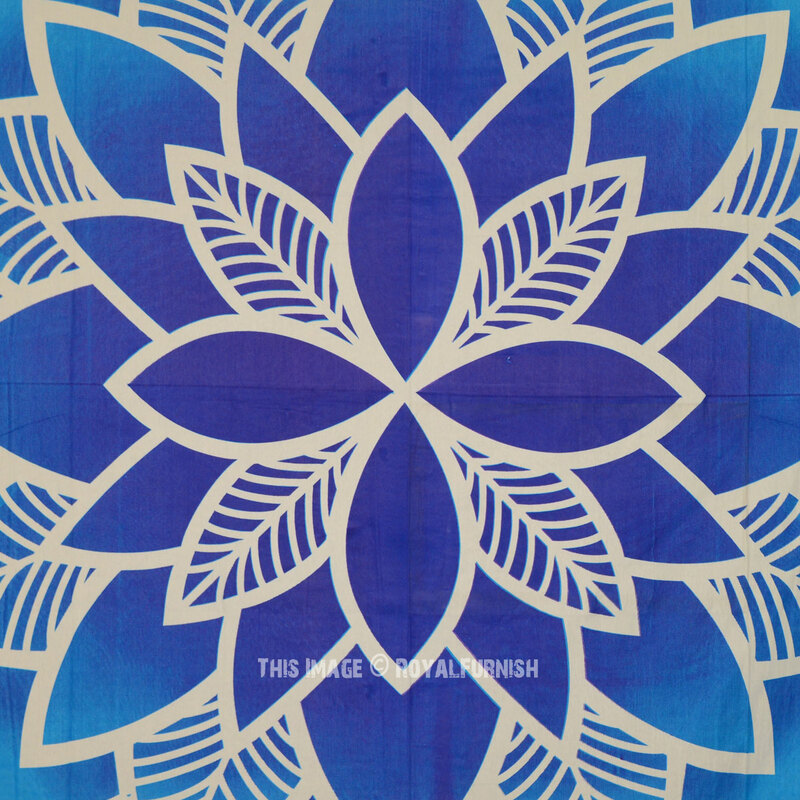 This wonderful piece is a great way to add color to your bed, ceiling, and, of course, walls. 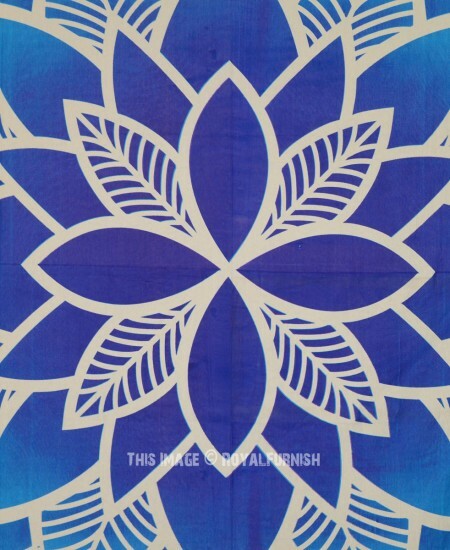 Use this amazing piece of unique artwork as a bedspread, bed cover, tablecloth, or curtain; it is also perfect to take along to a picnic or the beach. 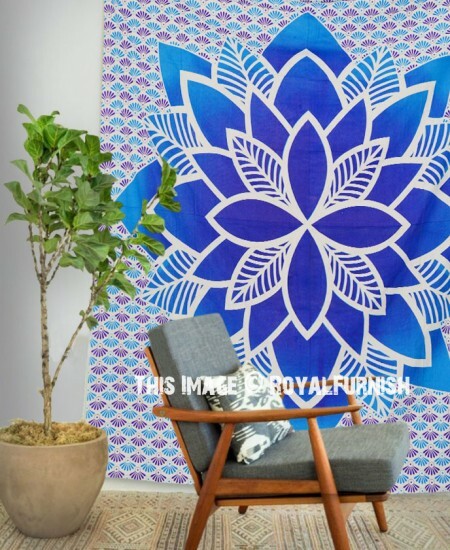 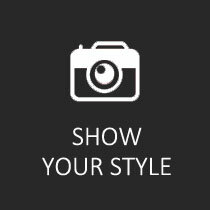 Now there is no excuse for boring old white walls--show your interior decorating skills off with this hanging. 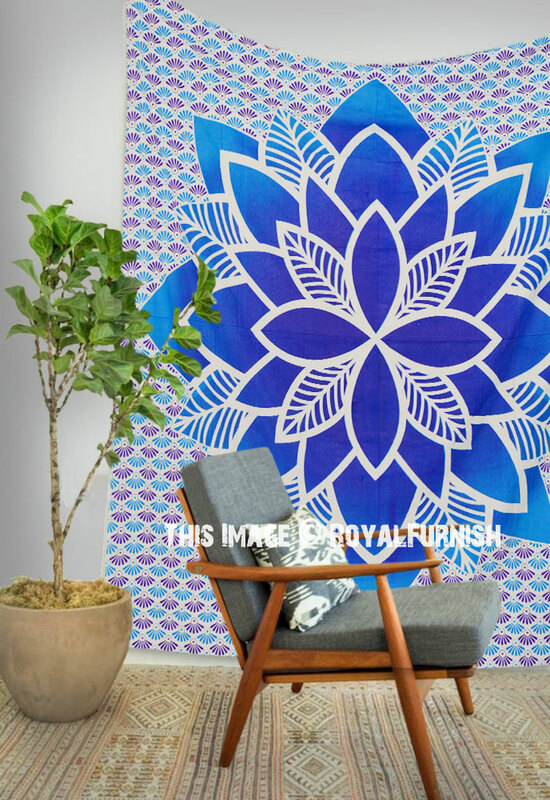 Caring for this home decor piece is a snap thanks to its lightweight, cotton construction. 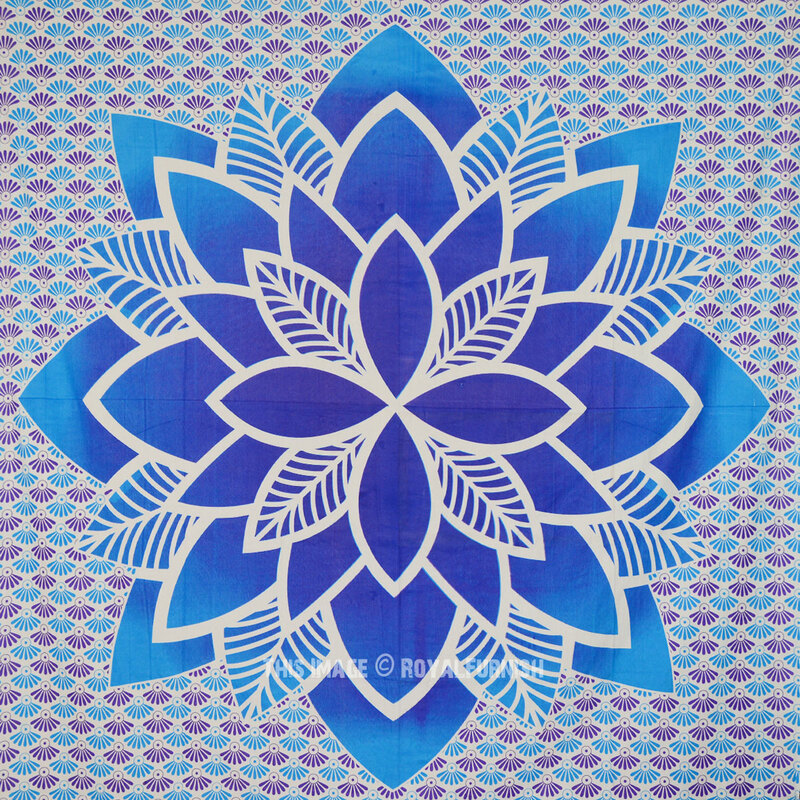 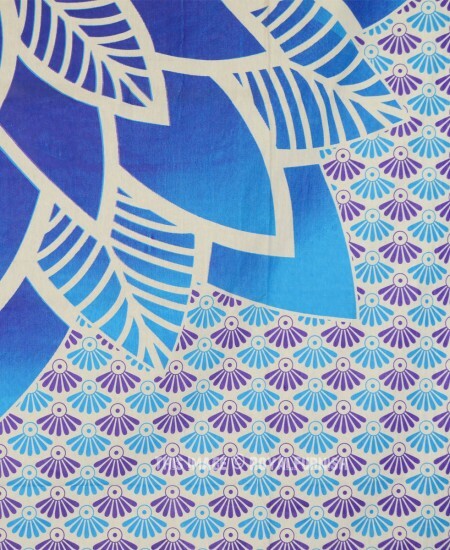 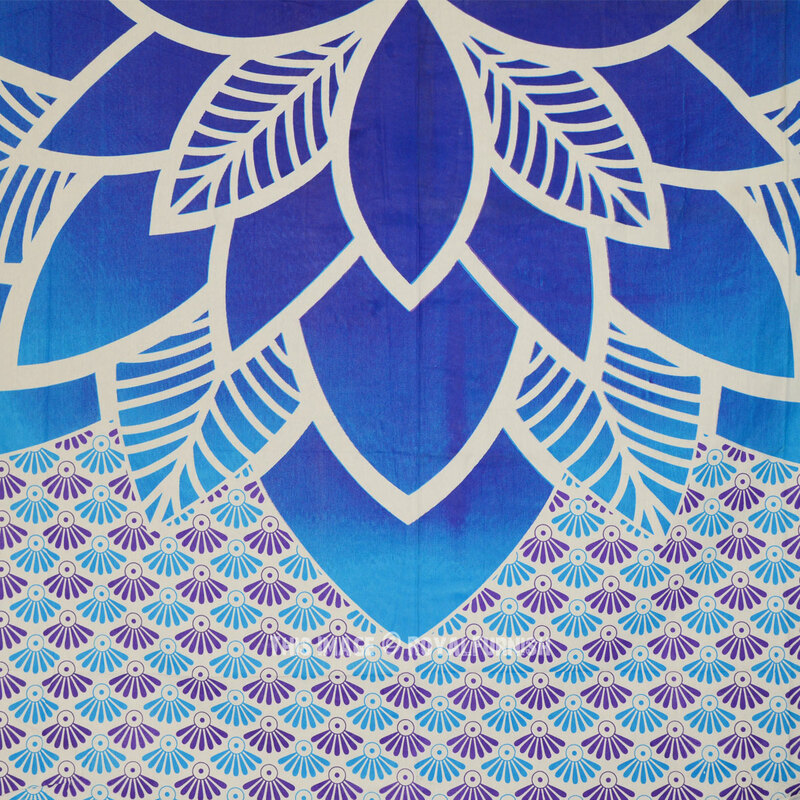 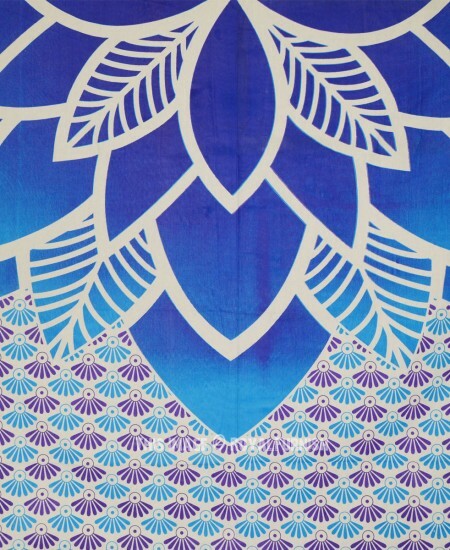 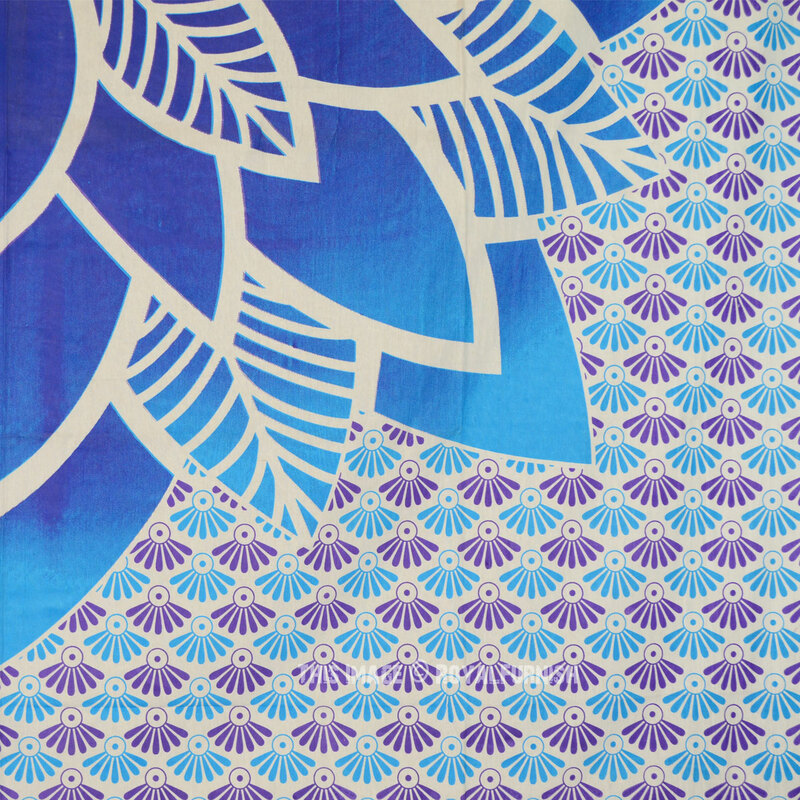 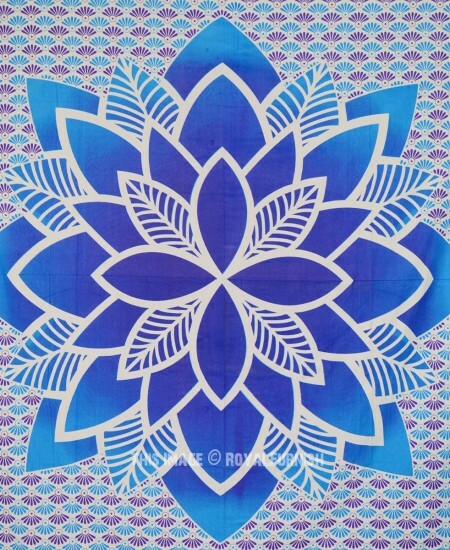 Blue Multi Tropic Paradise Mandala Boho Tapestry Bedspread added to the cart!